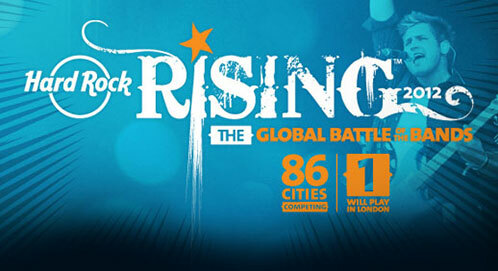 Molehill has advanced to the FINAL round in Chicago of the Hard Rock Calling Battle of the Bands. We’ll face off against Lauren Wolf or the Scissors on Tuesday, March 27th at Hard Rock Cafe Chicago. This is a free event and ALL AGES. The winner will represent the city of Chicago in a global Battle of the Bands which could result in a performance at Hard Rock Calling in London this summer!